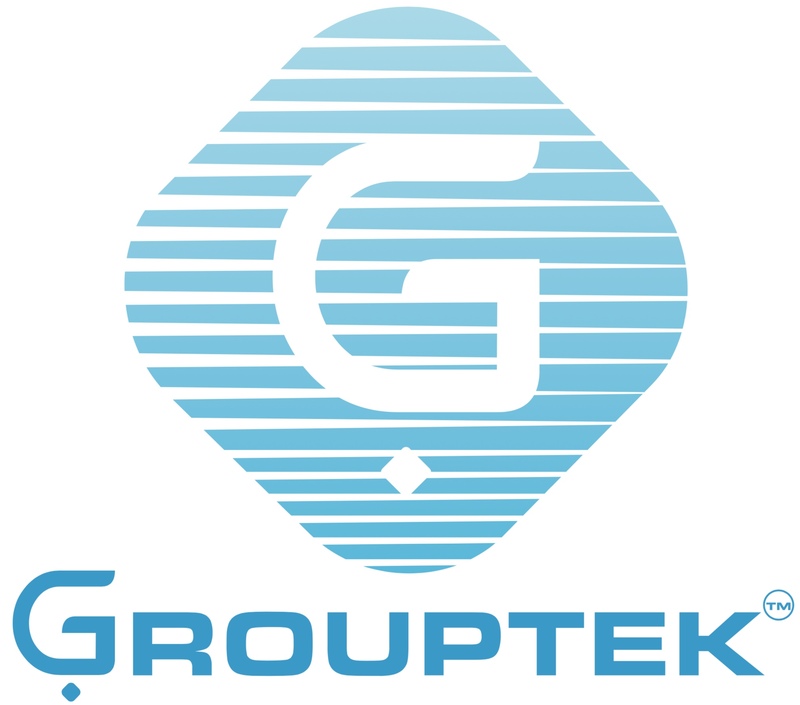 Group Technology for Scientific Equipment & Supplies, hereinafter referred to as "Grouptek", hereby provides you access to the website grouptek.com. The information on this website is of a promotional nature and is intended to provide information on Grouptek and its business. No offer is being made and no agreement is or can be entered into as a result of the visit or review of the information on the website. Grouptek reserves the right to change the content of its website, including the partial or complete deletion thereof, at any time without prior announcement thereof. Grouptek has taken great care in the preparation of its website and strives to keep the information thereon up to date. Despite this, the content of this website and the information published thereon might be incomplete or incorrect. Grouptek assumes no liability with respect to any information published on the website, nor does it accept any liability for damage in whatever form caused by incorrectness or incompleteness of the information on this website and/or its content. No representation is being made by Grouptek regarding the completeness and correctness of the website and its content. Although the Grouptek website may include links providing direct access to other Internet resources, including websites, Grouptek is not responsible for the accuracy or content of information contained in these sites. All rights remain with Grouptek for the information on this website, or with third parties that have granted Grouptek permission to publish information and/or images on this website. Replication of information from this website in any form is allowed only after prior approval of Grouptek and/or of third parties. By visiting this website you accept this disclaimer. This disclaimer can be changed from time to time without prior announcement.